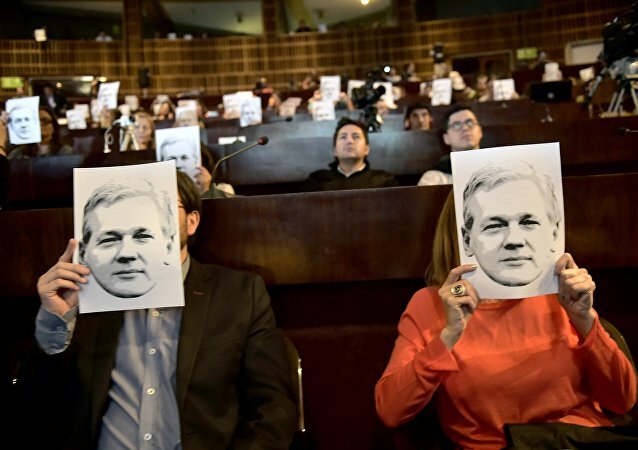 Julian Assange Charges: What Are US, Sweden & UK Accusing WikiLeaks Founder of? Earlier in the day, British police issued a statement saying that Julian Assange had been apprehended in the Ecuadorian Embassy in London "for failing to surrender to the court" over a 2012 warrant, although they later confirmed that the arrest had been made "on behalf of the United States authorities". 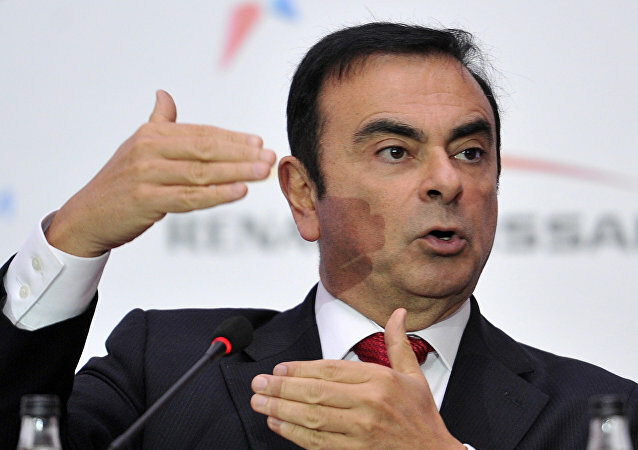 TOKYO (Sputnik) - Tokyo's prosecutors asked a court to question a wife of former Nissan chairman Carlos Ghosn, who was rearrested in Japan's capital on Thursday amid investigation into his financial misconduct, local media reported on Sunday. 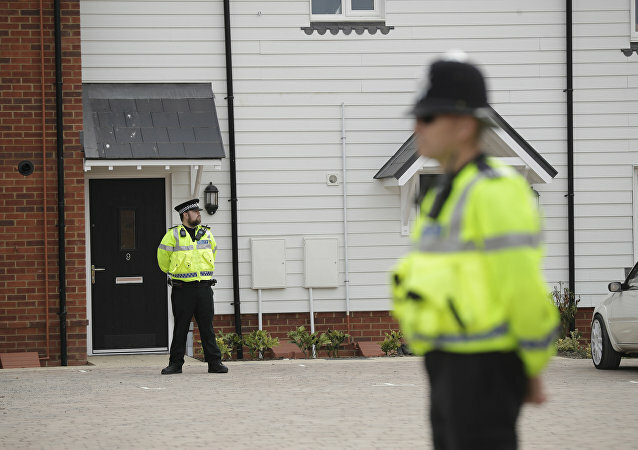 The Metropolitan police have launched an investigation into the alleged role that British intelligence officers played in the interrogation of an al-Qaeda* suspect. Sputnik spoke to ex-Guantanamo Prisoner and Director of Outreach at CAGE, Moazzam Begg, in this report. Malaysian prosecutors have demanded that top officials with two units of US investment bank Goldman Sachs appear in court in connection with a multibillion money-laundering scheme involving the nation's former prime minister and investment fund 1MDB. China's Foreign Minister Wang Yi said that Beijing will take all necessary measures to defend the rights and interests of Chinese companies. Sputnik talked about Huawei’s lawsuit against the US government with Andrew Leung, an independent China strategist based in Hong Kong. BEIJING (Sputnik) – Chinese Foreign Minister Wang Yi called recent actions against Chinese companies, including telecoms giant Huawei, and the country's citizens "intentional political pressure." Earlier this week, the embassy signalled its readiness to meet Ewan Hope to explain Moscow's official position on the case and provide him with a report on the matter, titled “Salisbury: Unanswered Questions”. WASHINGTON (Sputnik) - Huawei Chief Financial Officer Meng Wanzhou's attorney argued in a Vancouver court that her extradition case in Canada is politically motivated, citing remarks made by US President Donald Trump, media reported. 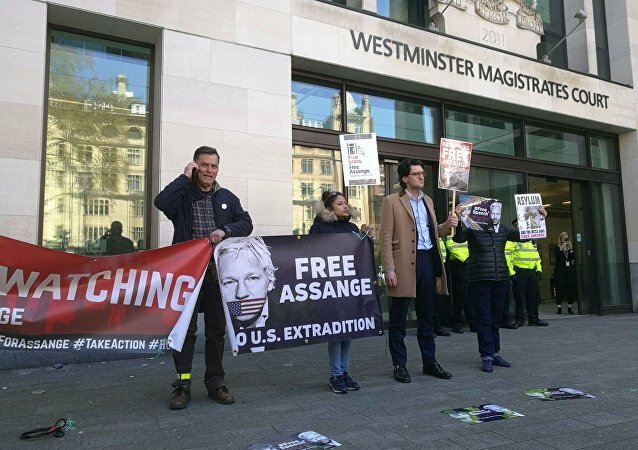 While Chelsea Manning, who leaked State Department cables to Julian Assange, continues to fight subpoenas in a case regarding the now famous exposure of secret US documents, a fellow WikiLeaks volunteer has decided to testify. The lawsuit, which was lodged by Hannah Katsman, a modern Orthodox woman from the Israeli town of Petach Tikvah, claimed that the damage caused by the exclusion of women from an IKEA catalogue “has the potential to harm the status of women in society in general and in ultra-Orthodox society in particular”. WASHINGTON (Sputnik) - US Secretary of State Mike Pompeo provided Congress with an update on journalist Jamal Khashoggi’s killing, a State Department spokesperson told Sputnik. A-listers Emily Ratajkowski, Hailey Bieber (then Baldwin), and Bella Hadid promoted the infamous 2017 Fyre Festival in the Bahamas as an exclusive experience. The posh tale turned into a nightmare for guests as well as for contractors and investors, whom the festival’s founder defrauded of $26 million. US State Department announced earlier in the day that Washington had certified the authority of Venezuelan opposition figure Juan Guaido to control some assets held by the Federal Reserve Bank of New York or any other US-insured banks. MOSCOW (Sputnik) - A Moscow court has a closed case brought by France's Unijet against Russia's Vnukovo airport over the 2014 crash of Dassault Falcon 50 that killed Total CEO Christophe de Margerie, a Sputnik correspondent reported for the courtroom Wednesday. 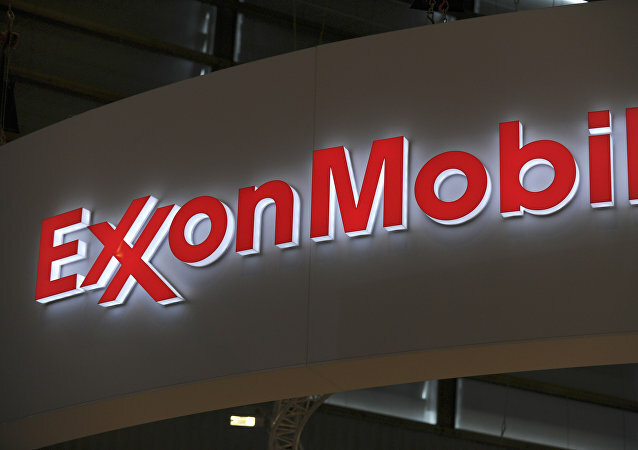 WASHINGTON (Sputnik) – The US Supreme Court on Monday rejected an appeal by oil company Exxon Mobil, clearing the way for the attorney general of Massachusetts to obtain internal company documents to probe whether Exxon Mobil concealed its knowledge of the role fossil fuels play in climate change. Jamal Khashoggi, a US resident and columnist for The Washington Post, was last seen entering the Saudi consulate in Istanbul on 2 October. On 19 October, Saudi Arabia admitted that Khashoggi had been killed in a brawl inside the consulate. 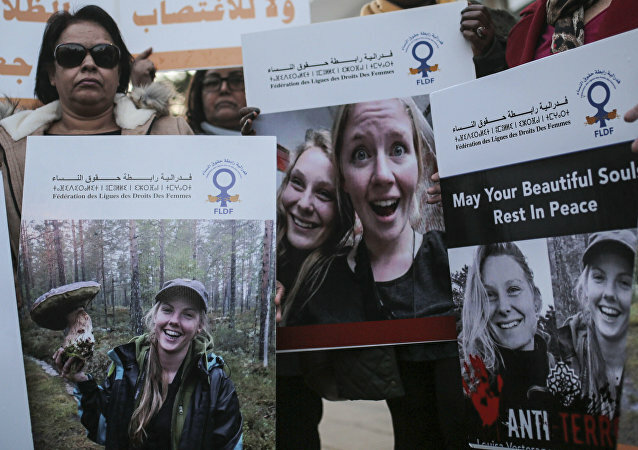 Early last week, two female Scandinavian backpackers were killed near a path up to peak Toubkal, a popular hiking destination in Morocco. One of the victims was beheaded, while another sustained serious neck wounds. The case is being investigated as a terrorist act. The Office of the District Attorney for Mexico City has served criminal fraud subpoenas to one senior management figure of Coca-Cola’s Mexican operations, and two senior management figures of Coca Cola’s Brazilian operations. Sputnik spoke about this with lawyer Victor Vega Ruiz, who is based in Mexico. 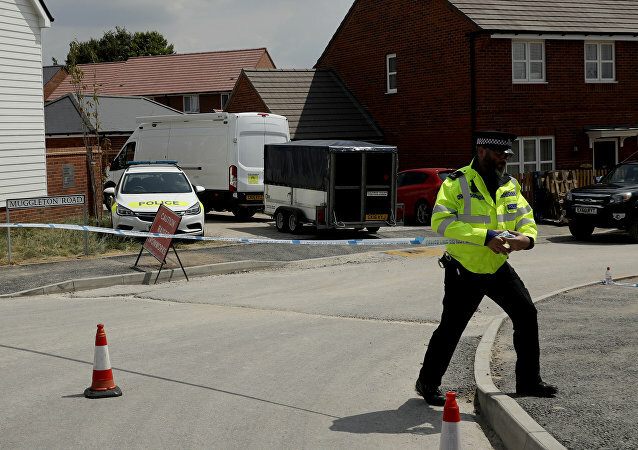 In early July, the UK police reported a "serious incident" in the UK's Amesbury, in which Dawn Sturgess and Charlie Rowley were believed to have handled an item allegedly contaminated with the same military-grade nerve agent which was ostensibly used in an attack on the Skripals in neighbouring Salisbury in March.